And so to the last four days of the 2017 season, when we also bid farewell to two really useful engines. 7812 is off for its overhaul and hopefully will be back in 2020. 34053 is leaving SVR. Bon voyage! 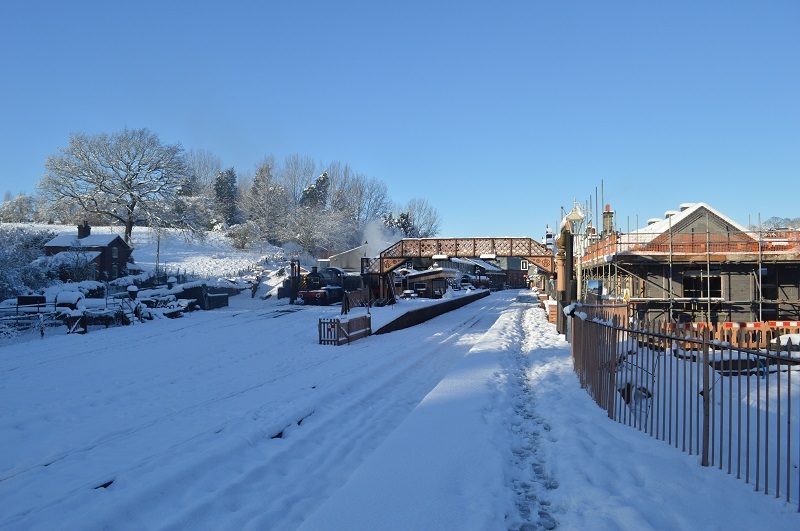 Seven years since we last saw the white stuff, though it makes the place look rather pretty!